LOOKING FOR PROPERTY? Great opportunity to invest in expanding East Tennessee. 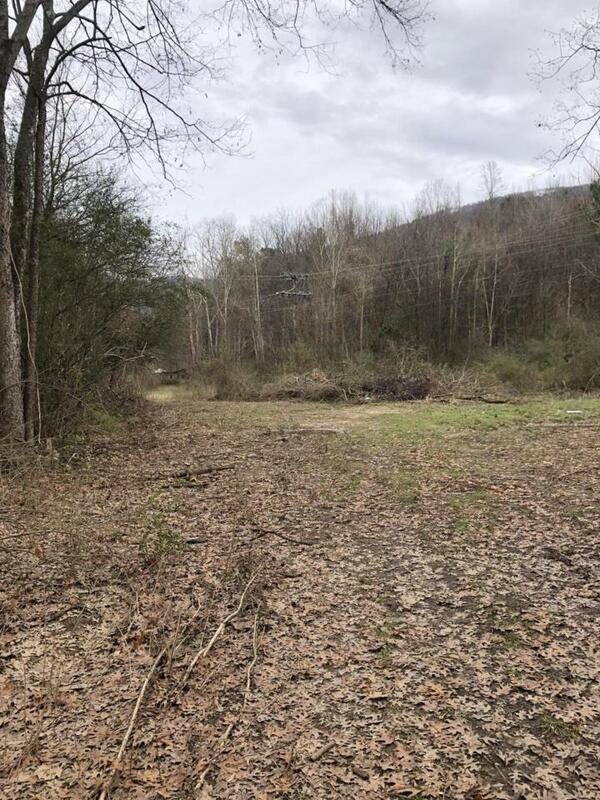 Just 20 minutes to Signal Mountain Rd, this property offers affordability, privacy, year round mountain-fed stream, development opportunity, private retreat, or some of both. From Ketner Cove Rd the land is relatively flat with several potential building lots at road with year round water. Land rises to steeper overlook of Sequatchie Valley and can also be accessed from Hwy 27. In between are several great building sites with relatively flat plateaus. Now is the time to walk this scenic land.